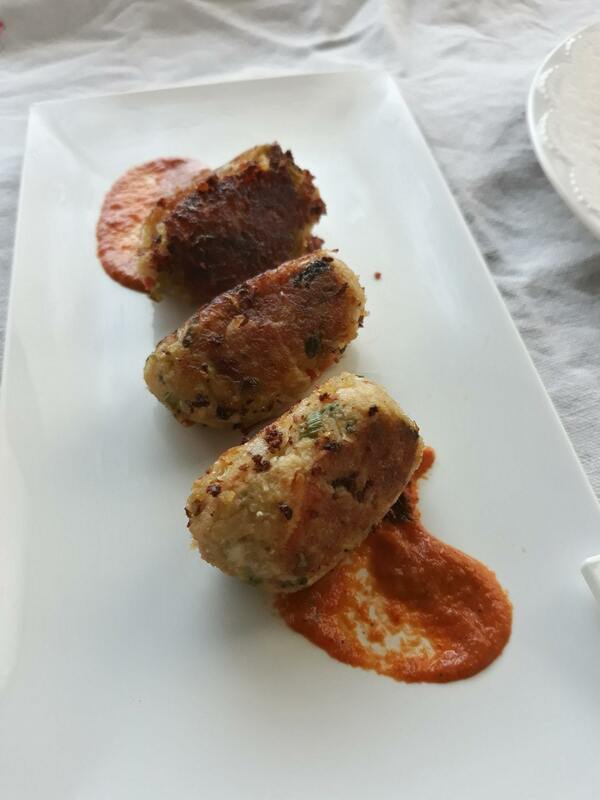 Aralittu or jowar popcorn flour is a popular snack in Hubli-Dharwad region light on the stomach yet filling it is enjoyed by all even toddlers, adults and the aged. Lemon Barley Water is good for the ailing but then it is good for the healthy too especially for your elevenses even as a refreshing non-alcoholic drink. 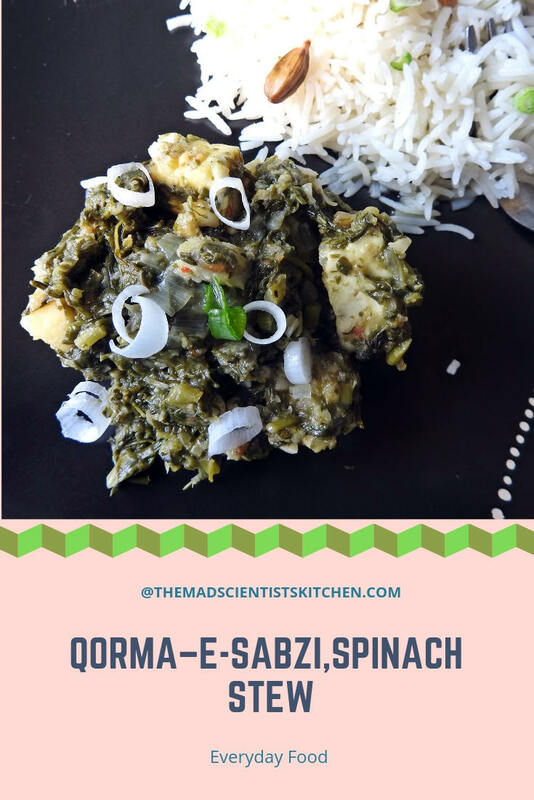 Fresh Hara Chana Chaat, also Green Chickpea Salad is a healthy snack for the time when you want something healthy but that which can be done fast. Chikki is a healthy alternative to most hard candy that we end up buying basically because it uses jaggery that is unrefined sugar and nuts. 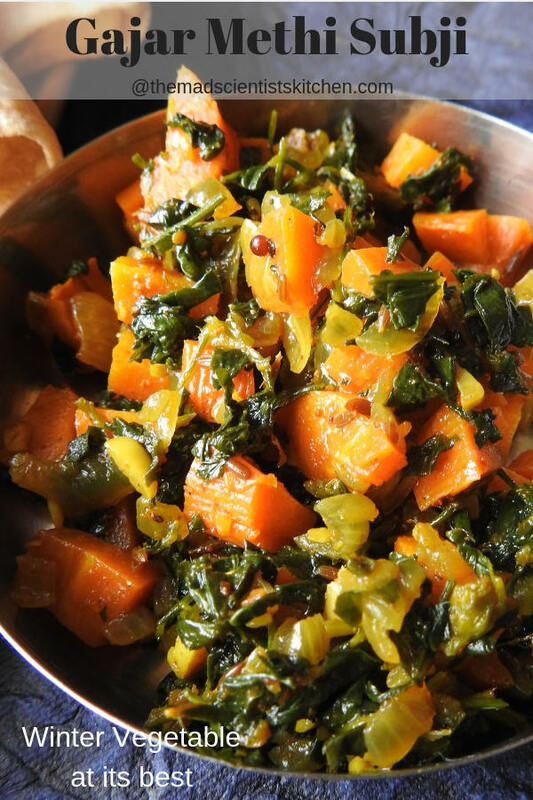 Gajar Methi ki Sabji/Methi Gajar ki Sabji is the best of winter veggies to be enjoyed with hot Roti/Chapatti or Rice and dal as a side dish. 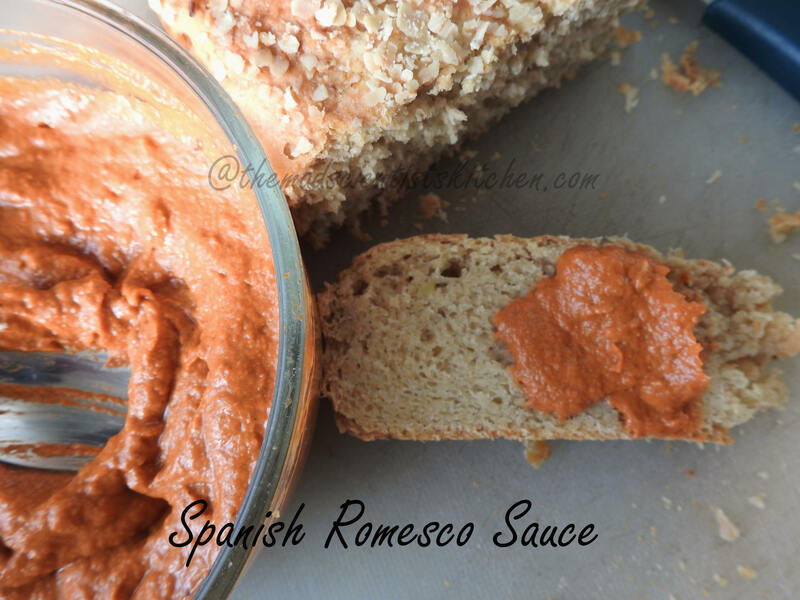 Spanish Romesco Sauce is a simple sauce made from roasted red capsicum, tomato and almonds. 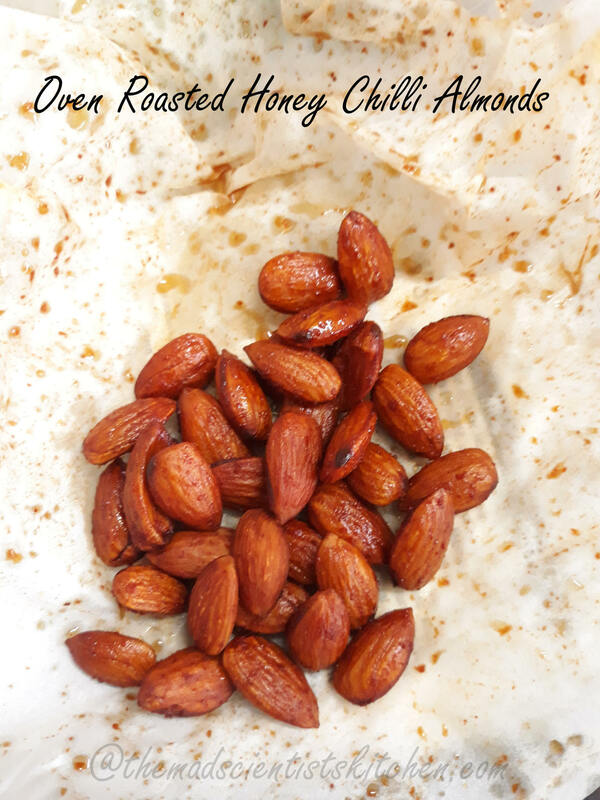 Oven Roasted Honey Chilli Almonds recipe is a sweet but spicy “chakana” that goes well with a drink or even as a snack when you rather munch on a healthy snack. 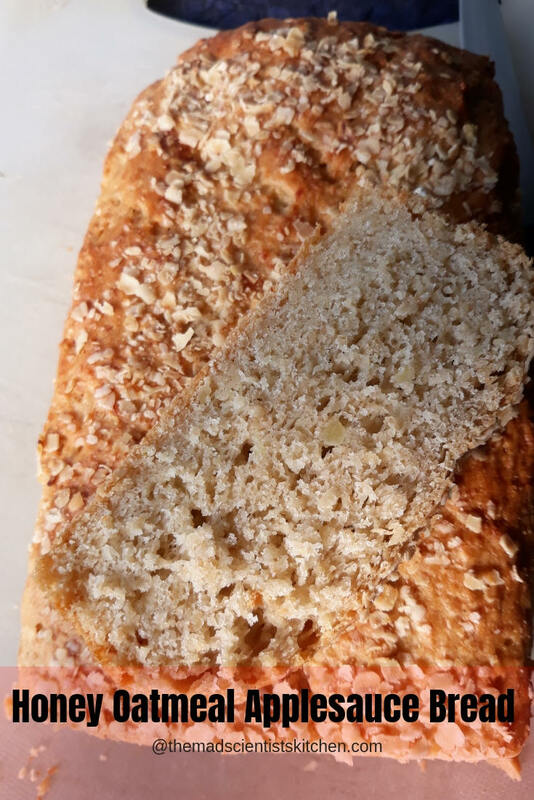 Honey Oatmeal Applesauce Bread is delicious and definitely healthier than the white bread.